Spring in Chicago is peak rental season & it can be overwhelming navigating the market on your own. As a real estate broker, I don't just represent sellers & buyers, I also help renters find their place in Chicago - for FREE. 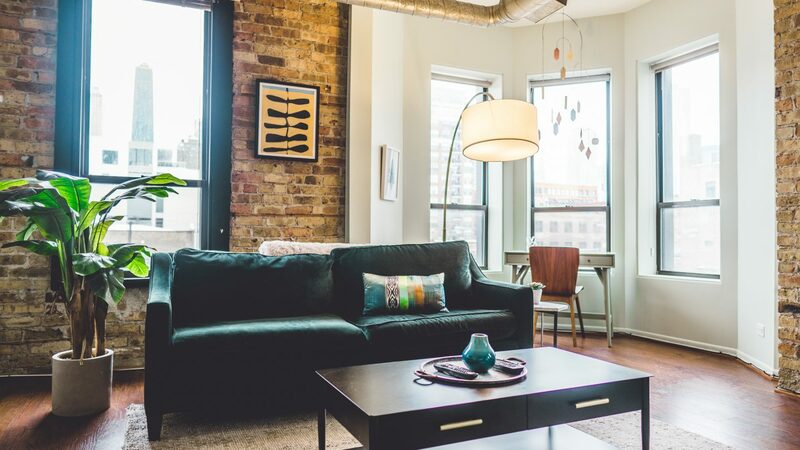 These are a few of my tips I share with my clients prior to them renting an apartment in Chicago.